Dr Ricardo graduated as a Bachelor in Medicine and Surgery (MBBS) from one of the most respected Medical Schools in Spain, University Complutense in Madrid, and followed postgraduate studies in Aesthetic Medicine at Universidad de Alcala de Henares, obtaining a Master of Science (MSc) in this field. He has been practicing in the UK since 2015. Currently he has his own private practice in Harley Street, London. 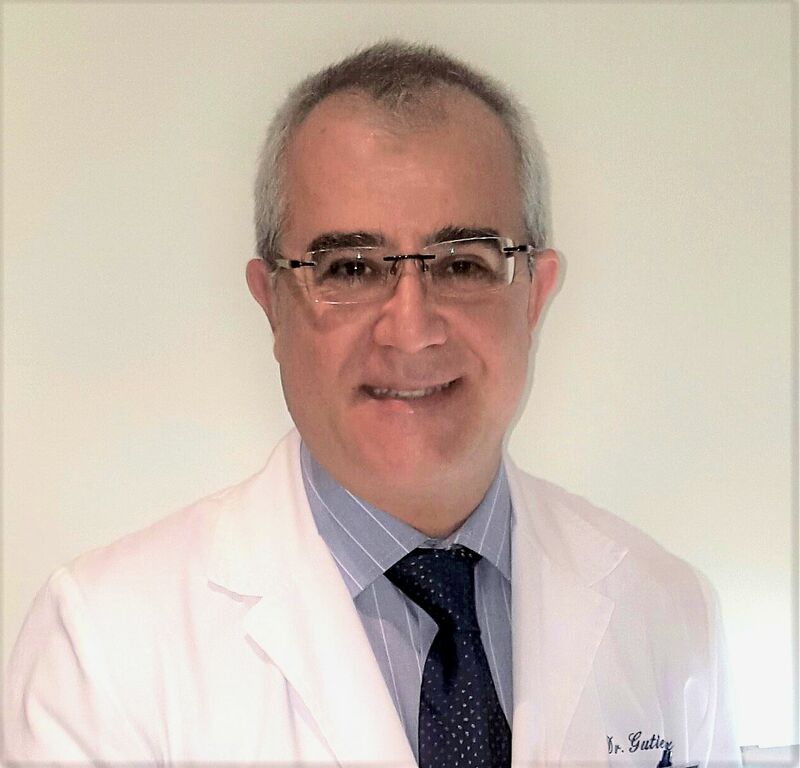 Dr Ricardo has been working in Aesthetic Medicine for nearly 10 years, and he has achieved a vast experience throughout the years, working both in Spain and in UK in some very outstanding clinics. Along the years he has provided Aesthetic Medicine treatments in a number greater than 5000. He is passionate with his work and always places the patients interest and safety in the top priority. Most importantly also, he has developed his skills at the highest level, and throughout the time, he has developed a personal technique that makes the treatment for the patients most comfortable and relaxing, so that the quality of the outcome is improved. His work is done with gentle hands and the procedure is completed with ease. 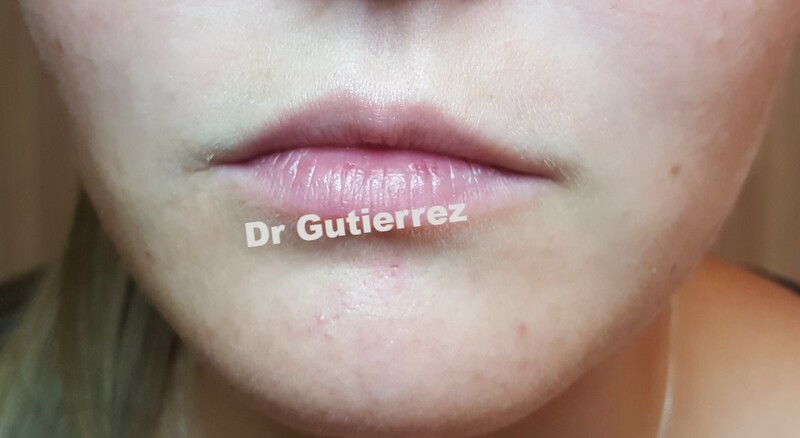 This web page provides information about the treatments practiced by Dr Ricardo Gutierrez at his London clinic. The intended audience of the site is general public, health professionals, students, and adults in general. All the information provided in the website is original, has been developed and written by the editorial website team. This web is linked with other pages or with social media for the purpose of sharing the content, and informing the public about it.